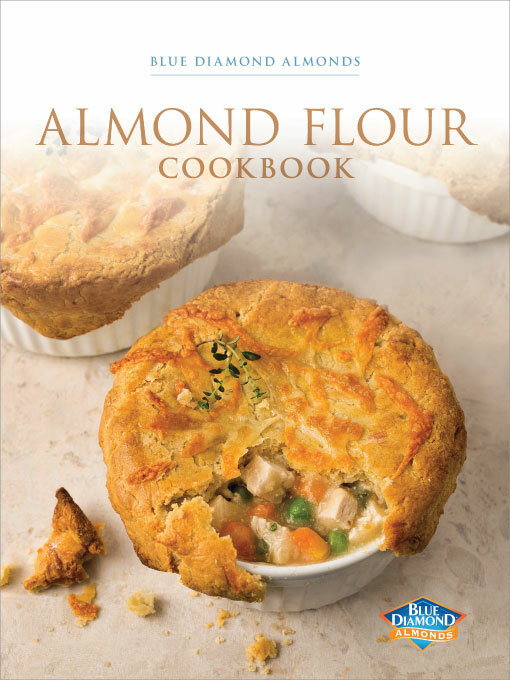 Take the goodness of almonds, combine it with the sweetness of cupcakes, and you’ve got yourself a dish for the scrapbook! On Mother’s Day, moms want to feel loved and appreciated by their families. And after all the hard work moms do, it can be tough to decide exactly what to do for them. Well, Blue Diamond can help! To make your mom feel special, you can’t go wrong baking her a delicious, love-filled treat. 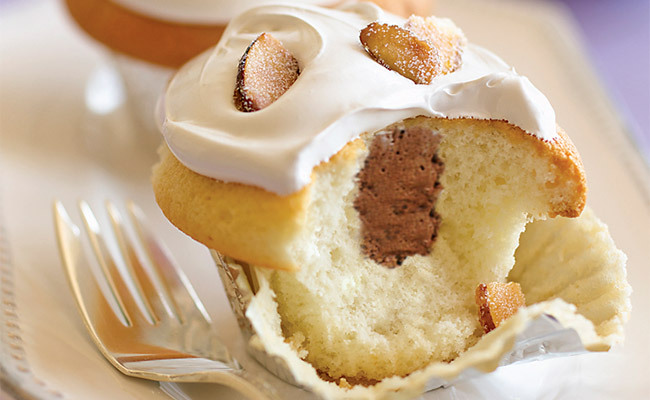 This year, try these Cream-Filled Cupcakes. The incredible taste of premium Blue Diamond almond ingredients takes this recipe to the next level. The cupcake batter includes Blue Diamond Almond Breeze Almondmilk, Blue Diamond Almond Flour, and, for added taste and texture, top off the frosting with Blue Diamond Sliced Natural Almonds. Whether you’re staying indoors or taking your mom to the park, these cupcakes are the perfect size for convenient transportation and eating. Make this special day memorable — give this tasty recipe a try!